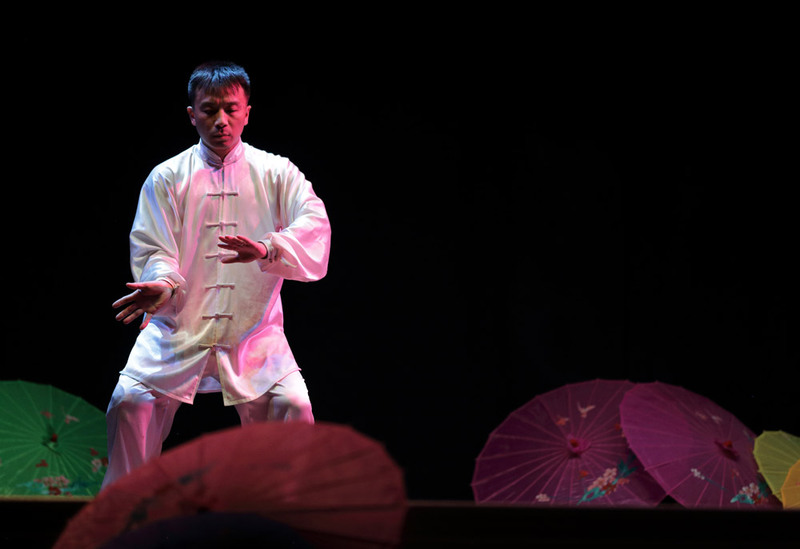 Promoting Chinese Cultural Arts since 2007 – through performances, workshops, demonstrations, and teaching Chinese Martial Arts to children and adults. 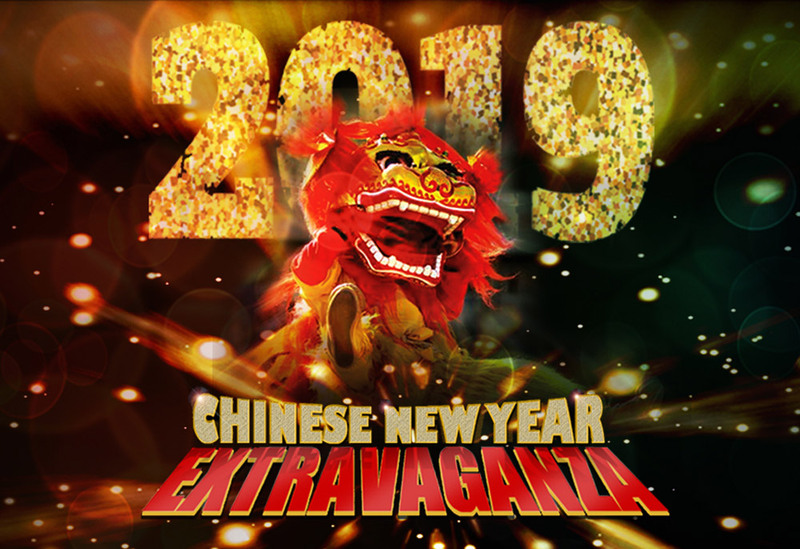 Touring across the country to celebrate the biggest festive event on the Chinese calendar, Jinlong’s ‘Chinese New Year Extravaganza’ is a unique and exciting show of cultural spectacle featuring a team of performers showcasing amazing Chinese performing arts. Dates and venues for 2019 have now been released, visit the Chinese New Year Show to find out how to book your ticket. 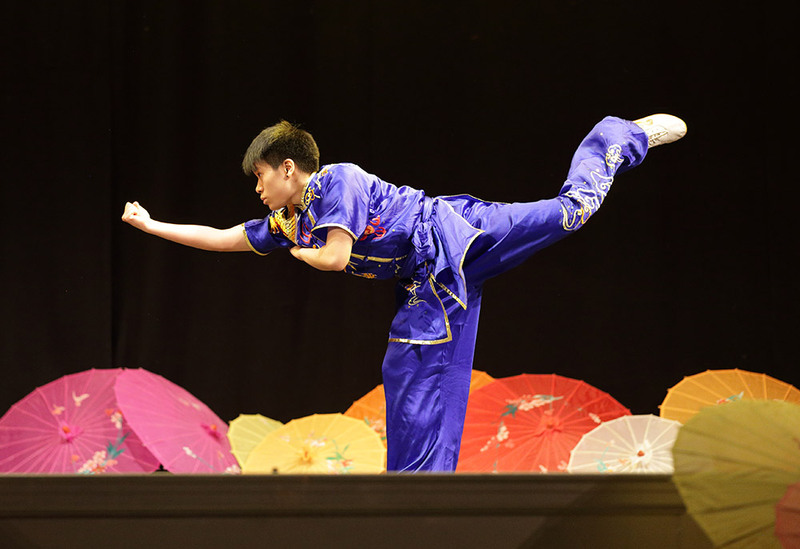 To put things simply, contemporary wushu is the modernised version of traditional Shaolin kung fu. It is a modern day sport / martial art rooted firmly in the ancient martial and cultural arts of China. Wu translates as war or military, shu translates as arts or skills. Therefore‚ wushu means martial arts. Tai Chi (more commonly known as Taiji in China) is an internal Chinese martial art widely practiced for both its health benefits and its defence training. Tai Chi movements combine soft and hard, with slow and fast actions. The slow and gentle movements are relaxing and meditative, while the fast and powerful movements (“Fa Li”, or release energy) improves ones fitness and self-defence applications.